It’s a surprisingly little-known fact that over a year ago, Facebook split the Messages inbox in two. There’s your inbox, where all your messages from friends pop up, and your ‘Other’ inbox, where people you’re not connected to will appear. This means there’s a whole extra inbox that a lot of people aren’t even aware of, where interesting and potentially important messages go to die. Here’s how to make sure it doesn’t happen to you. From here, you can move messages into your main inbox, but sadly you can’t get rid of the Other inbox altogether or stop messages coming to there instead of your main inbox. 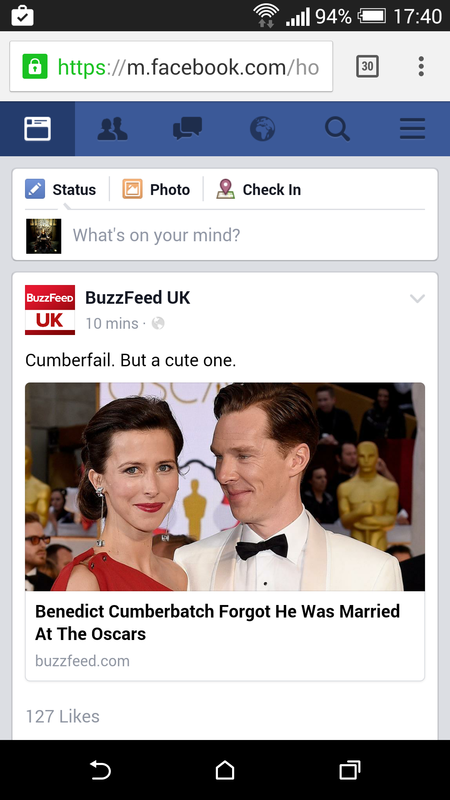 Sigh, Facebook. Sigh. You can also reach your Facebook Other inbox directly by clicking here. Again, you should be able to go straight to your Other inbox on a phone by tapping here, but it’s also good to know how to reach it manually. First, open your phone’s internet browser, NOT the Facebook app. Usually this will be called ‘Internet’, or it might be Chrome or Safari or something else. Just whatever you’d normally use to get to a website by typing in the address. We don’t want mobile Facebook, though. We want desktop Facebook. So open the Menu (in my version, this is on the right hand side, but it might be on the left). Scroll all the way down to the bottom until you see the words ‘Desktop site’. They’re very well hidden! Tap on ‘Desktop site’. 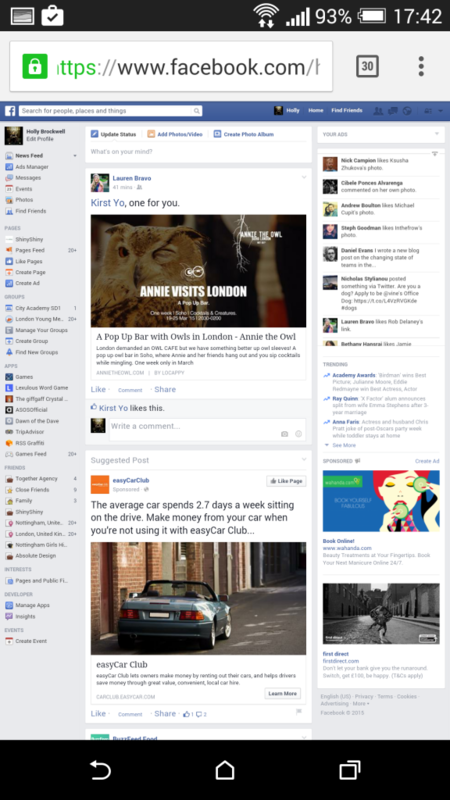 Suddenly Facebook looks all tiny and terrible. This is what we want. Scroll up to Messages on the top left (you’ll probably need to zoom in) and then follow the instructions above for ‘finding the Facebook Other inbox on a computer’. Or, again, just tap the direct link. Joy! Messages! Yes, they’re probably all from strange people trying to chat you up, but at least you know about it now. What goes into the Facebook Other inbox? Basically, it’s messages from any person or page that you’re not connected to. If someone you don’t know messages you, it’ll go to Other. If someone you used to be friends messages you, it might go to Other, or it might go to your main inbox. If you reply to someone in your Other inbox, Facebook will move the conversation to your main one. 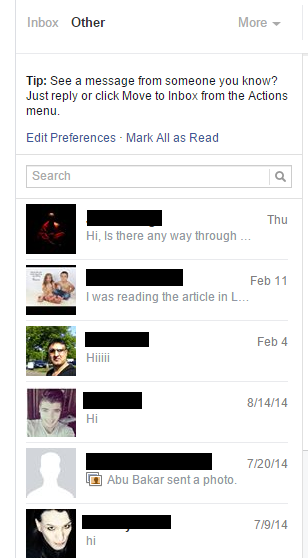 Why is the Facebook Other inbox annoying? Because it means that if someone finds your wallet on the street and tries to tell you about it, you won’t see the message. If your long-lost cousin is trying to trace you, you won’t see the message. Or – as actually happened to me – if you try to tell a girl her boyfriend is cheating on her, she won’t see the message. It’s a terrible, terrible system. Now that you know about the Facebook Other inbox, remember to check yours regularly. Who knows what could be lurking in there? 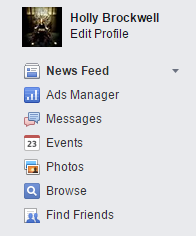 Facebook made things complicated by adding an “other” inbox. First of all it’s not available on their mobile app, which is troublesome for countless people that access Facebook mainly from their mobile device. 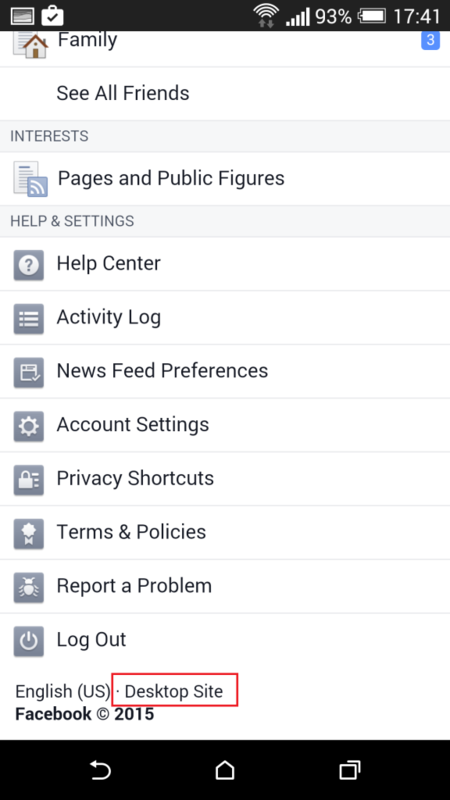 Facebook needs to get some app developers to at least incorporate the “other” inbox into the mobile phone app. 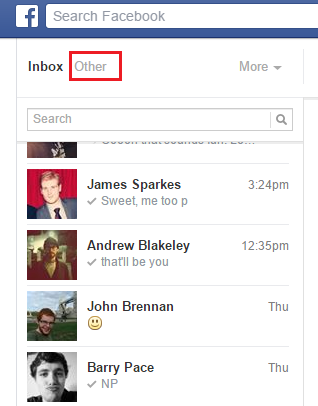 Another option would be to completely get rid of the “other” inbox and allow all messages to go to the same inbox. That would be much less confusing and cause less problems and concerns amongst users in my opinion.